Do you prefer pain or regret? For 37 minutes this morning I listened as a white collar defendant complained to me about his 60 month federal prison sentence for securities fraud. As we spoke I realized this former securities broker had scheduled a call with me last July. When I called for our scheduled time, he did not pick up. After I called him I sent him a text. “Well, my white collar defense lawyer said he did not want too many cooks in the kitchen. I shared your videos with him and a link to your Facebook review page. I was really enthusiastic & I thought he would be on board. When I asked him to speak with you he said “no”. After he said no, I was deflated, so when you called I did not pick up, ” he told me. 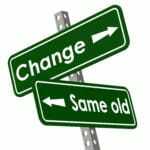 “In retrospect, what should you have done differently?”, I asked him. “Well, I regret being such a pushover and not being more assertive. It was just easier at the time to rollover and take it rather than deal with the pain & aggravation of following up and insisting he discuss it with me further. In time I convinced myself he was right and I was on the right track. But in the back of my mind I always knew I was not doing enough to prepare for my sentencing. Those suspicions were confirmed at my sentencing hearing. My lawyer did his best, I guess. He just said what you expect him to say. But as I sit here I am really regretting not doing more to show the Judge who I am,” he told me sadly. Now to be clear I am not suggesting he would have had a different sentencing outcome had he hired our team. It would be unethical to suggest we have the guaranteed golden ticket to a shorter federal prison sentence. 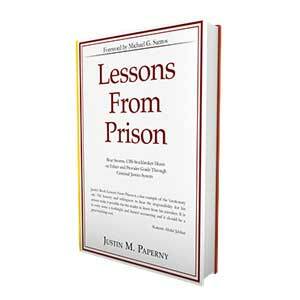 In many cases our federal prison consulting have indeed gotten much better outcomes because of their efforts to prepare. That said, in some cases our prison consulting clients received the same exact sentence the government asked for. So while we do not offer a magic wand to erase all of your problems, we can offer you this…by working with us and preparing properly you will not spend the rest of your life in regret. Dignity comes from preparing properly and knowing you did all you could to try to mitigate a tough situation. It also feels good, as I wrote in Lessons From Prison, to follow through on clearly defined commitments. 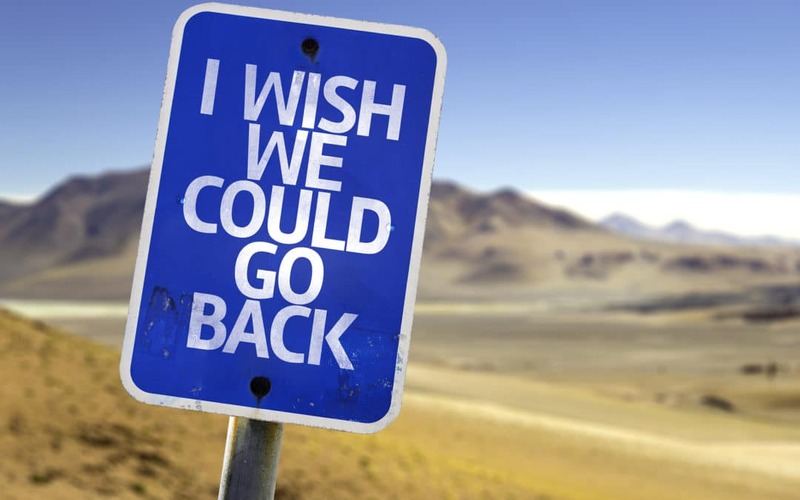 After all if we do not learn and improve through this horrific ordeal it is truly a wasted experience. 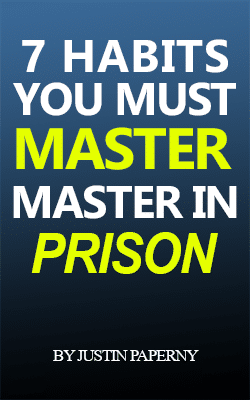 Access your decisions before and after federal prison as a pain versus regret scenario. Yes, it may be painful to ask your lawyer tough questions, but isn’t it better than a lifetime of regret? 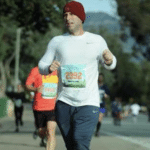 Recently, I ran the Pasadena half marathon. For several months, I trained four days a week at 5:00am. The discipline I needed to wake early and run was painful. Even in Los Angeles the mornings are cold; many of my runs had temperatures of 37 degrees. Had I not followed through or run, the regret I would have felt would have been measurably worse than the pain that followed waking and running so early. P.S. 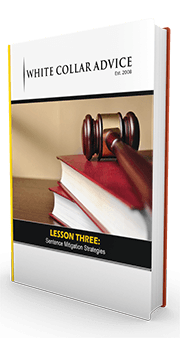 If you have yet to be sentenced, grab our free course, Little Known Ways To Prepare For Sentencing. P.S.S. I filmed a video about this subject earlier today. I will post it on Wednesday, February 6th. My son Clifford Guerrero is doing an RDAP program in Forrest City , Arkansas. Is there any information or literature that you have which could be useful to him ?